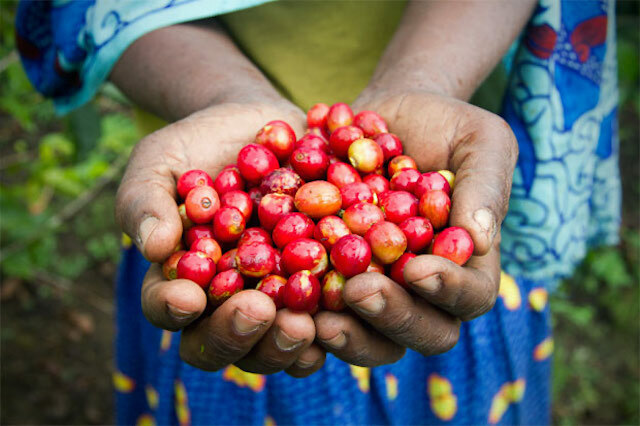 TechnoServe and Nespresso are partnering to revive coffee production and boost economic growth in post-conflict South Sudan. TechnoServe already has staff working in Yei, in South Sudan, and has imported machines to improve the quality and consistency of production. But restarting the industry will be a long, slow process. The rewards for South Sudan could be great, helping the country to grow its economy and earn a different name for itself on the world stage — or at least in the world’s coffee shops.